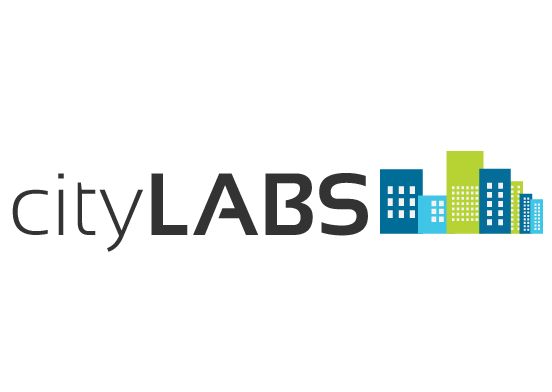 CityLabs is a place for SMEs to work with academic and industry leaders to develop concepts into prototypes for new products and services in the digital economy. Particularly focused on data-driven and IoT developments, the CityLabs team will support SMEs with a programme of Urban Business Lab, Tech Design & Prototype Evaluation, Concept Development Grants for developing concepts and access to the MK Data Hub. Celebrations for Enrico Daga's viva success!